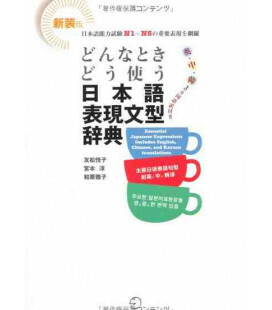 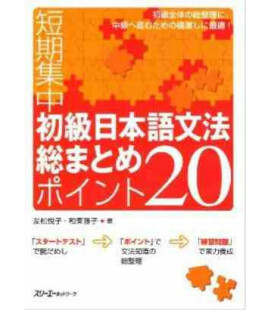 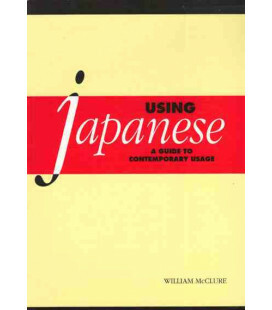 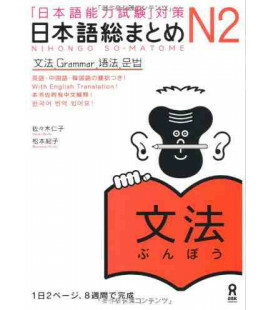 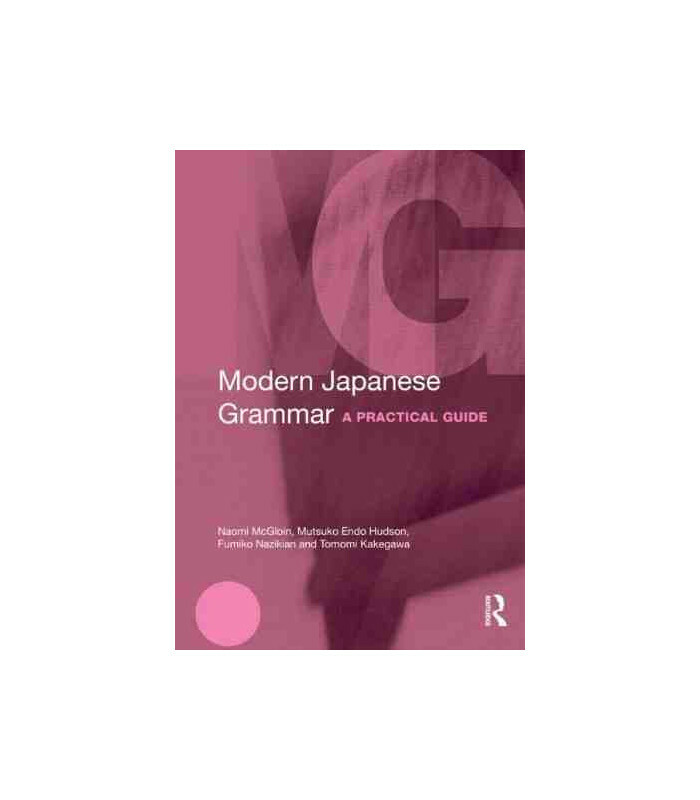 Modern Japanese Grammar: A Practical Guide is an innovative reference guide to Japanese, combining traditional and function-based grammar in a single volume. 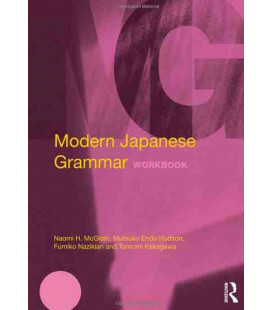 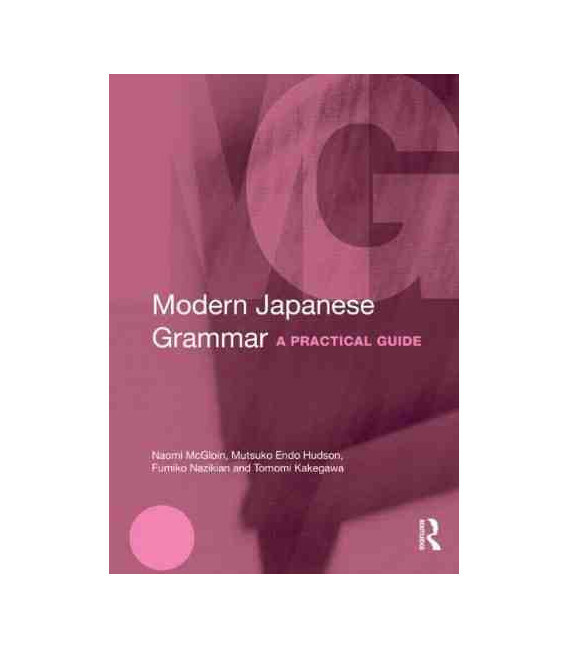 Both as a reference grammar and as a practical usage manual, Modern Japanese Grammar: A Practical Guide is the ideal resource for learners of Japanese at all levels, from beginner to intermediate and advanced students. 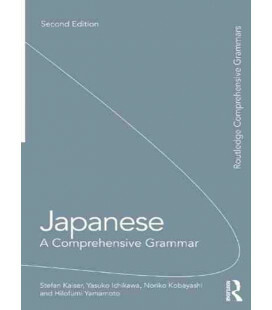 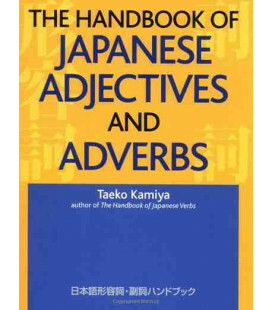 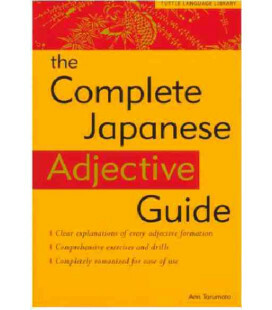 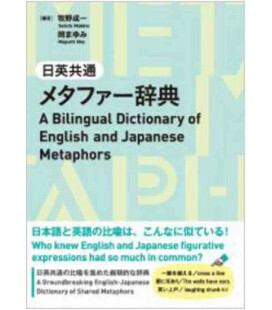 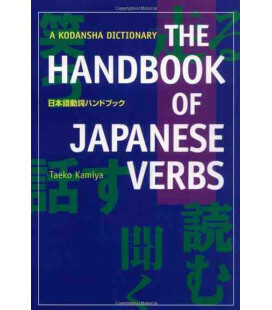 No prior knowledge of grammatical terminology or Japanese script is required and a glossary of grammatical terms is provided. 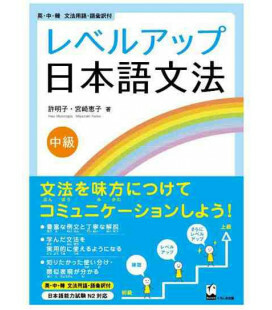 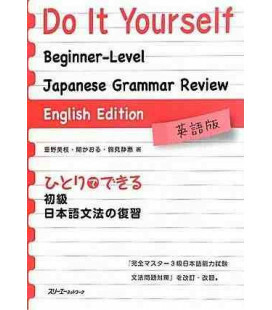 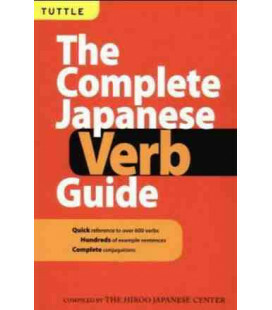 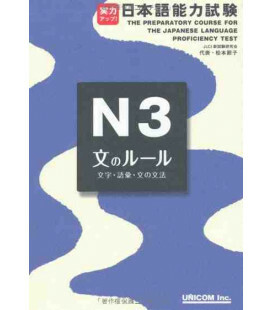 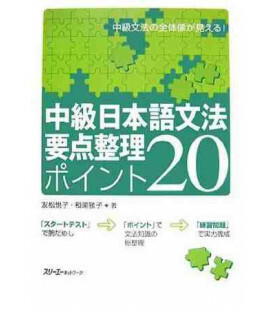 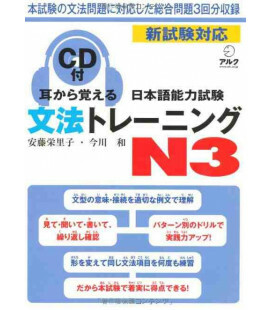 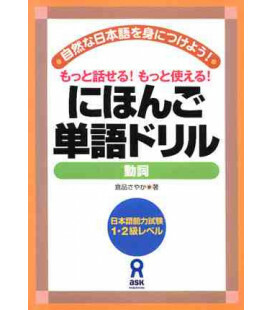 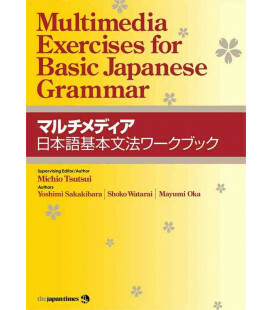 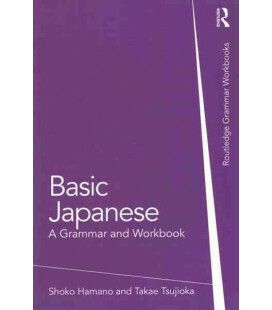 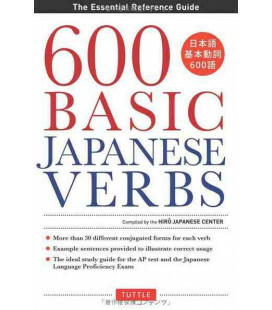 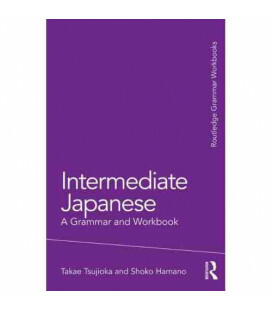 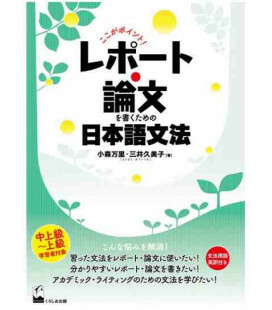 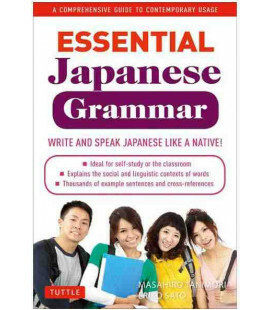 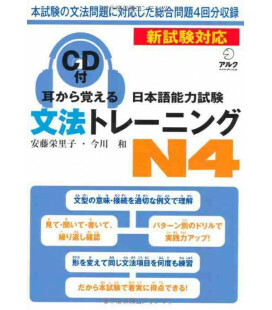 This Grammar is accompanied by the Modern Japanese Grammar Workbook (ISBN 978-0-415-27093-9) which features related exercises and activities.